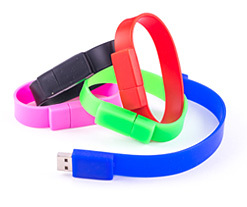 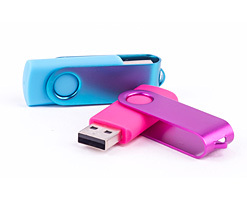 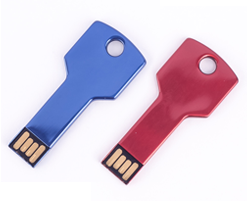 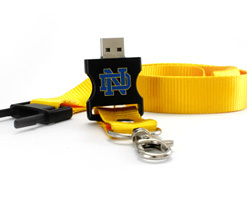 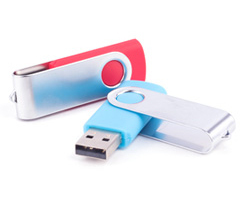 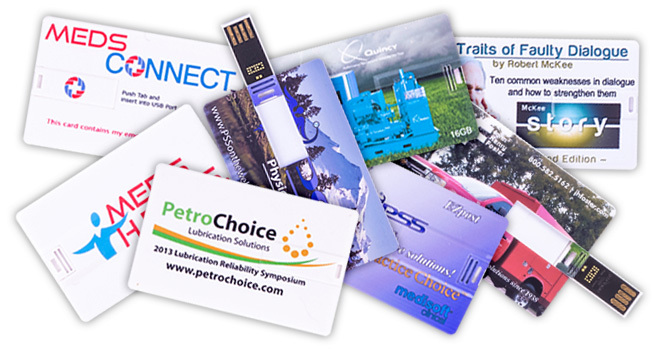 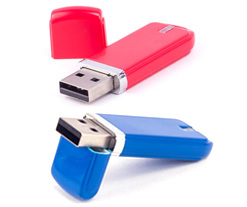 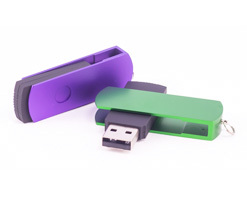 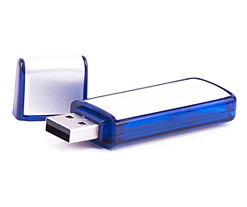 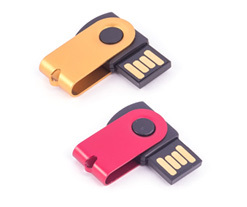 Both the flip tab business card USB flash drive and the slide tab business card flash drives are our two most popular styles, offering the best of all utilization options. 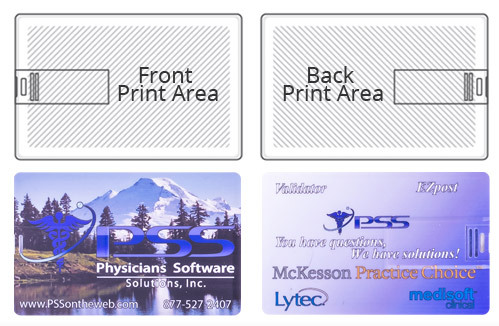 Offering a fully printable surface area that is perfect for your company’s logo, your logo with text on the back, dual sided logos, or a colorful full color photograph or image. 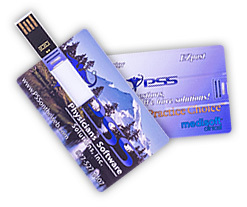 The thinness of this card makes it perfect for carrying in any size of wallet for easy portability, and the flip tab is easily opened and closed with one hand without sacrificing a solid fit preventing accidental loss.